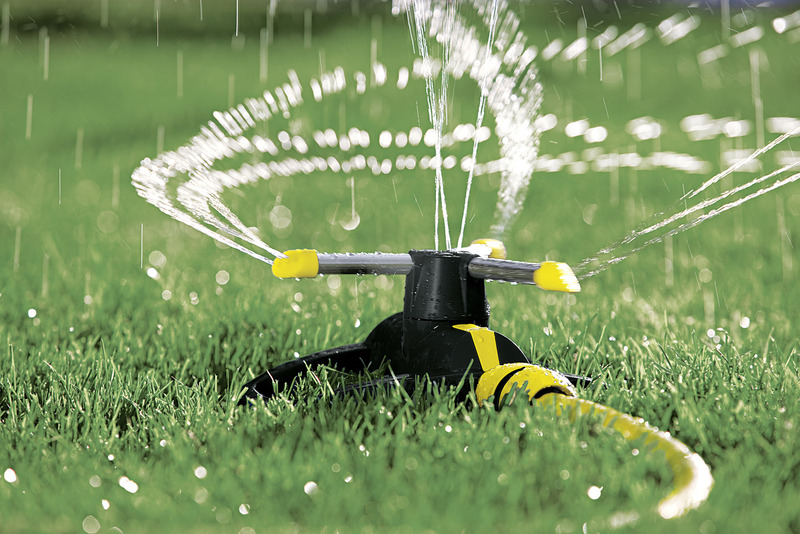 Rotating sprinkler RS 130/3 26450190 https://www.kaercher.com/ie/home-garden/watering-systems/sprinklers/rotating-sprinkler-rs-130-3-26450190.html Rotating sprinkler RS 130/3 ideal for watering medium-sized areas and gardens. Covers up to 133 m2. 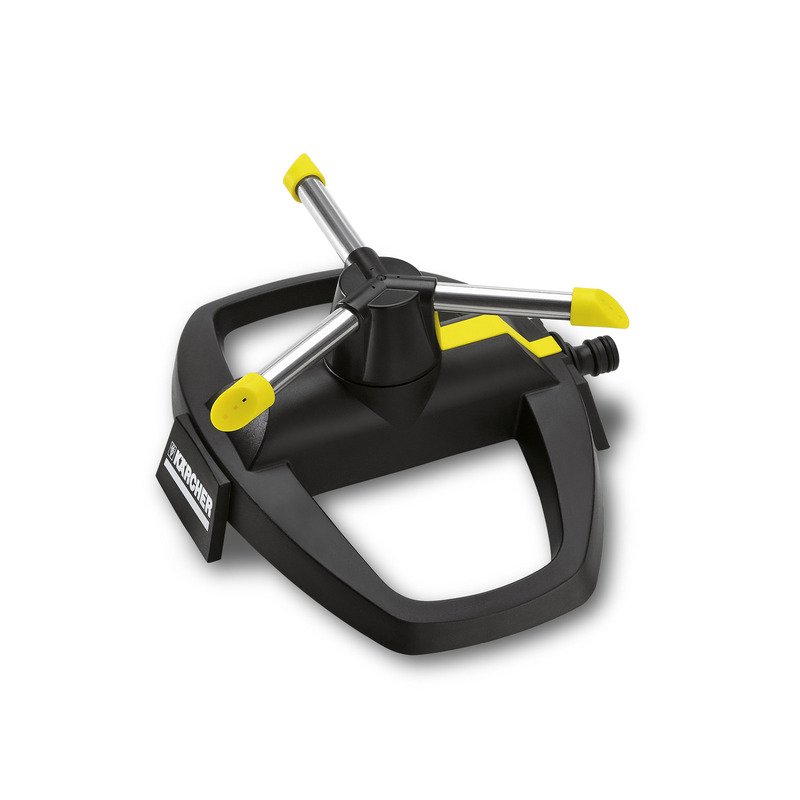 Rotating sprinkler RS 130/3 is rated 5.0 out of 5 by 2. Rated 5 out of 5 by Sophia from Fab sprinkler Amazing value and great results. Easy to move around and good coverage. Rated 5 out of 5 by pillarboxcottage from Versatile, efficient and simple but very effective I bought this to replace a circular sprinkler (of another make) which had a central dial for changing the pattern of water flow rather than a moving spray arm and the water therefore came out as a mist rather than droplets. It was impossible to water a very small area, such as a narrow flower bed, so a lot of water went on paths and was wasted. 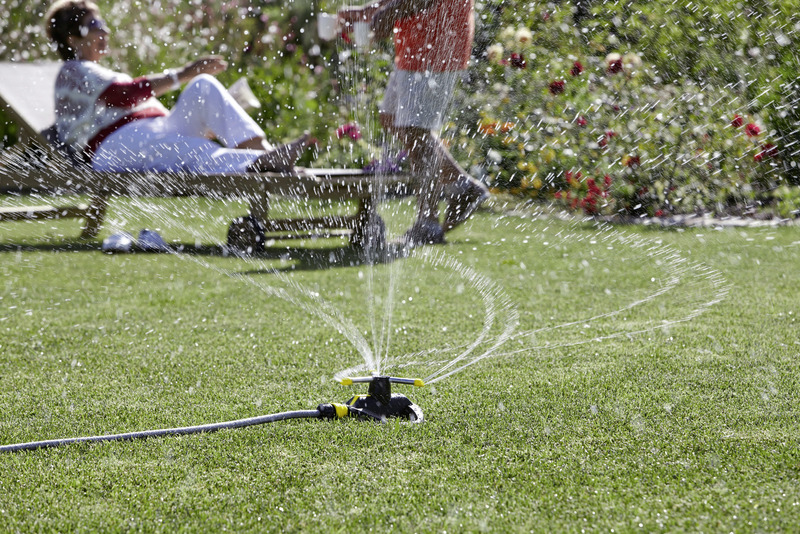 This sprinkler does exactly what I want – it produces a circle of proper water droplets which can be 'fine tuned' to fit whatever size patch of earth you want to water. It's so much better than my old one!